Unity is a critical manifestation of a Spirit-empowered church. That is why Paul told the Ephesian Christians to be “eager to maintain the unity of the Spirit in the bond of peace” (Ephesians 4:3). 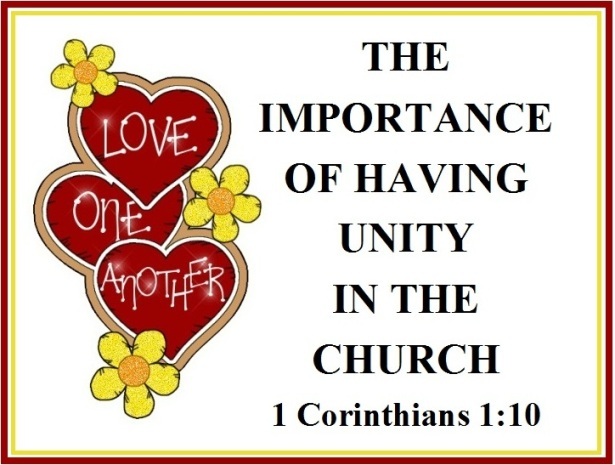 It’s why he wrote to the Corinthians: “I appeal to you, brothers and sisters, in the name of our Lord Jesus Christ, that all of you agree with one another in what you say and that there be no divisions among you, but that you be perfectly united in mind and thought” (1 Corinthians 1:10). In unity there is one body, one Spirit, one Lord, one faith, one baptism, one God and Father of all (Ephesians 4:4-6). The challenges we face, the spiritual battles we fight, demand that we embrace the truth that true believers “are all one in Christ Jesus” (Galatians 3:28). Paul calls for the believer’s in the church to be like-minded, having the same love, being one in spirit and purpose (Philippians 2:2). Essentially he called them to be unified, to be one. Where division might normally reign, unity should instead lead to a Christ like love, where believers listen to and bear with one another. Jesus said: “By this everyone will know that you are my disciples, if you love one another” (John 13:35). We must understand that God made every believer unique with different functions, and these differences make the body of Christ beautiful – Romans 12:4. Unity consequently, does not mean that everybody is the same but that we honor our differences and work together despite of them – 1 Corinthians 12:12-27. Although we have different gifts and different callings, our common purpose is to glorify God in all that we, think, say and do (1 Corinthians 10:31). We glorify Him by living in obedience to His commands and by bearing much fruit (John 15:8, 10). We also glorify Him as we become more conformed to the image of Jesus Christ (2 Corinthians 3:18) and by being holy because He is holy (1 Peter 1:16). Christian unity is expressed by believers common mission which is to fulfill the Great Commission, to make disciples of all the nations (Matthew 28:19), and rejoice that Christ is being proclaimed (Philippians 1:15-18). To be unified, Christians must develop the right attitudes, and believers must be unified in spirit. In Philippians 2:5 Paul says that every person should have the same “attitude” or “mind” as Christ. To be united in spirit means to care for one another as though we were caring for ourselves. This means to follow the golden rule, to love your neighbor as yourself (Mark 12:31). Therefore, when Christians develop the mind of Christ, it will be easy to have a unified church. Christian unity is expressed by believers’ common belief; believing in the inspiration and authority of Scripture; the Trinity; the full deity and humanity of Jesus Christ; His substitutionary death on the cross; His bodily resurrection; His bodily second coming; and, salvation by grace through faith alone, apart from works. If believers are to be unified, they must have the right spirit. They must forsake selfish ambition and vain glory. They must practice holiness and have the humility of a servant. Christian unity is based on redemption. It is based on the fellowship we enjoy with all true believers who like us have experienced God’s forgiveness and who have been given eternal life. And Christian unity can only be experienced by true believers, those who have come to know the Father and the Son through the Holy Spirit. Christian unity is based upon truth, but it is also based upon godly behavior. In the book of Revelation in the letters to the seven churches, Jesus warns about those who tolerate immorality in the church. 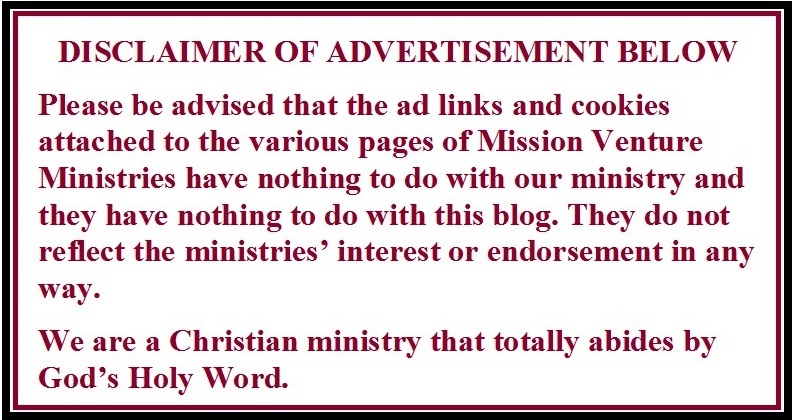 Paul too, in his letter to the church in Corinth, says, “…you must not associate with anyone who calls himself a brother but is sexually immoral or greedy, an idolater or a slanderer, a drunkard or a swindler” (1 Corinthians 5:11). Paul is speaking of those who call themselves Christians but who do not live like Christians. He does not mean that we never talk to such people or never help them, no – but he is saying we cannot treat them as if they are true believers. We need to understand that unity is absolutely essential because the true church is the “body of Christ” (1 Corinthians 12:27), and a body cannot be in disharmony with itself. If disunity occurs, it essentially ceases to be a body and becomes a disjointed group of individuals. We only will experience unity when we walk in the Spirit and not in the flesh, when we hold sincerely to the truth of God’s Word and when from the heart we seek to live a life of holiness that is pleasing to Him. When a church does its work in a harmonious, unified way, and does so year after year while making Christ like decisions and accomplishing important ministries, the world notices. The outside world watches and sees, and people are drawn to Jesus. This is what Jesus passionately prayed for, that His followers would be one: “Father, I pray that they all may be one…that the world may believe that You sent me…that they may be one just as we are one…” (John 17:20-23). This means that our unity is to be rooted in Christ’s own unity with the Father. A unified church therefore, is one of the strongest evidences of the truth of the gospel. And through Him the whole body, joined and held together by every supporting ligament, grows and builds itself up in love, as each part does its work (Ephesians 4:16). Humility is the foundation for holiness; holiness brings harmony to the church resulting in a healthy church filled with, love, joy, peace and unity in the body of believers.